Now this is the one to own! Book-sized CD package. 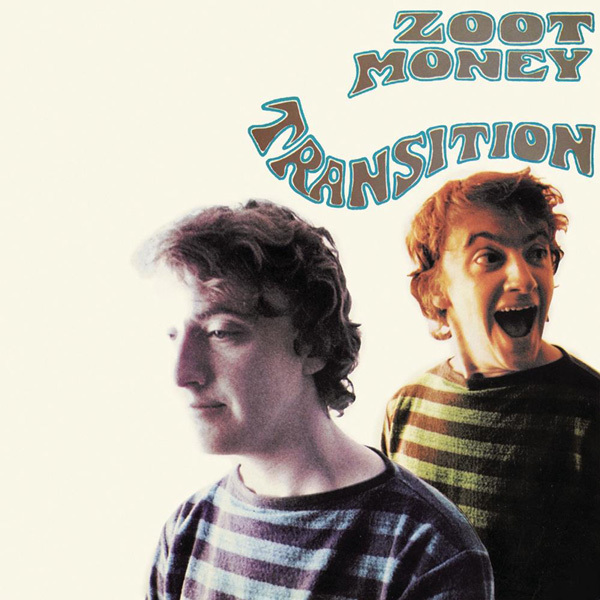 54 page book including photos sourced from the legendary Jeremy Fletcher archive. 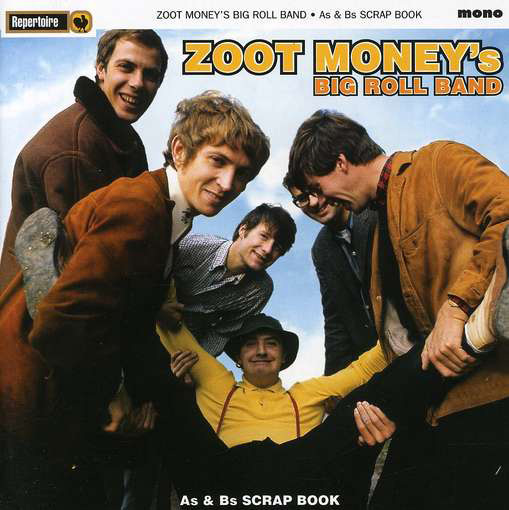 Zoot Money’s Big Roll Band was one of the most popular and entertaining groups of the British R&B boom era. 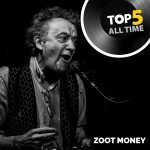 A charismatic personality, soulful singer and cool Hammond organist, Zoot was much loved by the Mods who flocked to his shows at London’s ‘In’ clubs like The Flamingo. 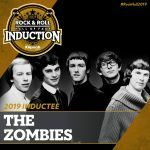 The Beatles and Rolling Stones were among his greatest fans. 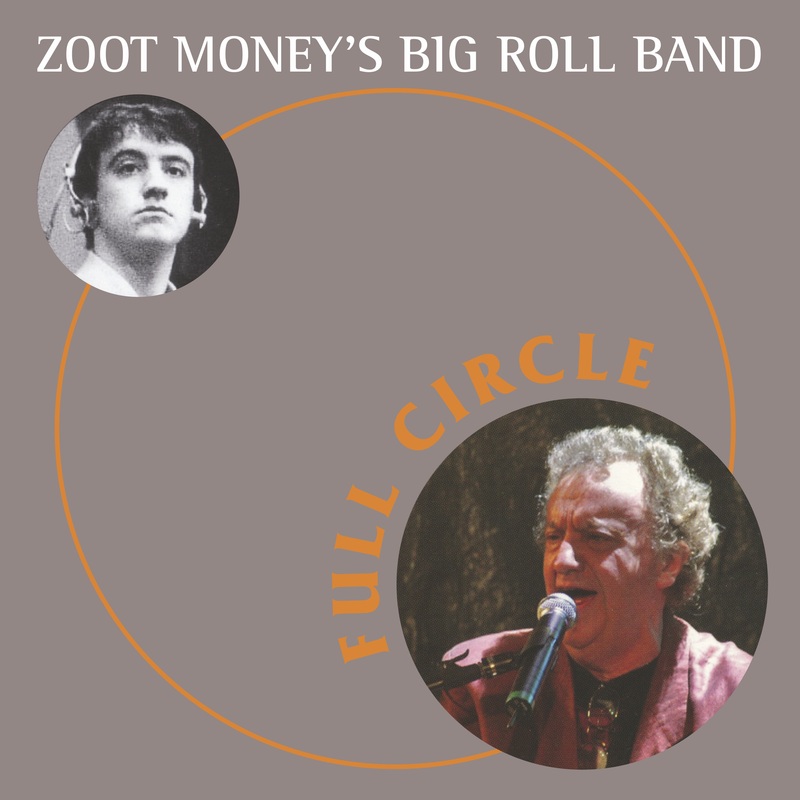 The Big Roll Band boasted an array of top class musicians, including guitarist Andy Summers, later to find fame with The Police, saxophonists Johnny Almond and Nick Newall, singer/bass player Paul Williams and drummer Colin Allen. 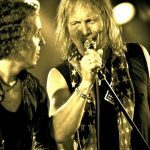 This essential 4 CD box set collection captures the band playing soul, jazz and R&B hits on stage and in the studio with energy, drive and humour. 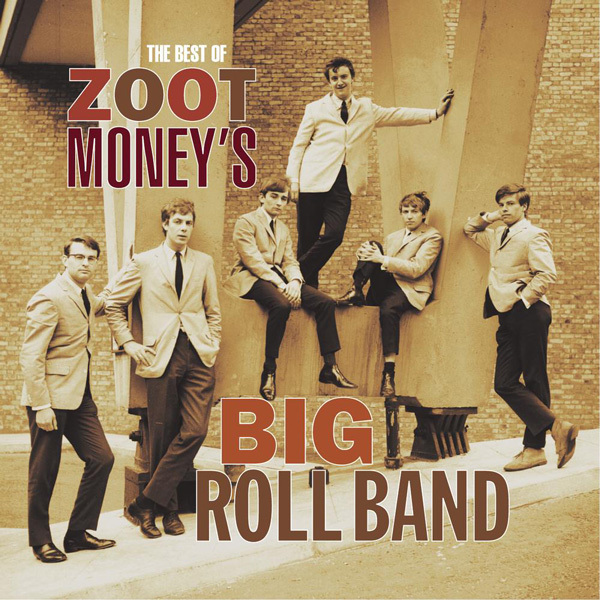 We hear them storm through dozens of songs, including ‘Let The Good Times Roll,’ ‘It Should’ve Been Me,’ ‘Barefootin’’ and their 1965 chart hit ‘Big Time Operator.’ Rare and historic 1966 recordings of the band in action, taped at The Flamingo and Klook’s Kleek clubs, showcase Zoot’s passion for the songs of James Brown, Marvin Gaye and Ray Charles. 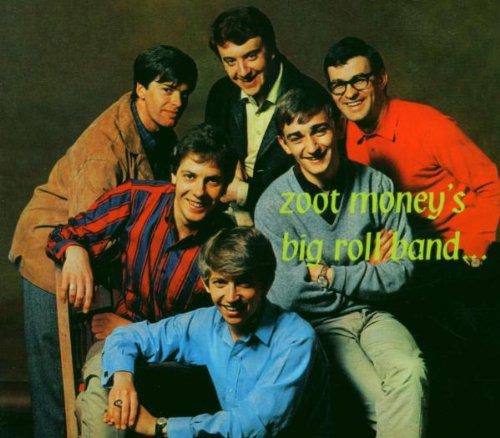 BBC radio shows, presented by the late Brian Matthews, include interview spots with Zoot, between more swinging performances by the Big Rollers. 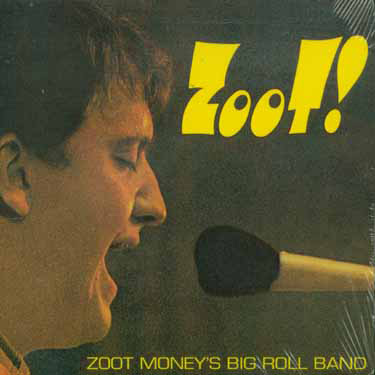 A 4th CD version of Zoot’s superb 1965 studio album ‘It Should’ve Been Me’ has extra bonus tracks. 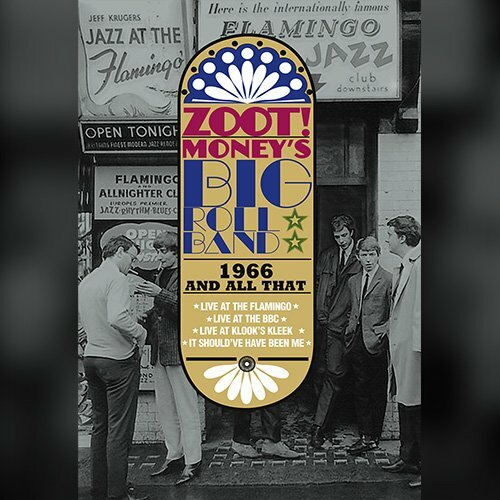 Detailed liner notes, complete with new interviews with Zoot Money and a brilliantly written foreword by Andy Summers, reminiscing about the unique atmosphere of the Flamingo Club, help make this eagerly awaited Box Set an essential release for all lovers of Big Rollin’ R&B at its best. 24 What Cha Gonna Do?